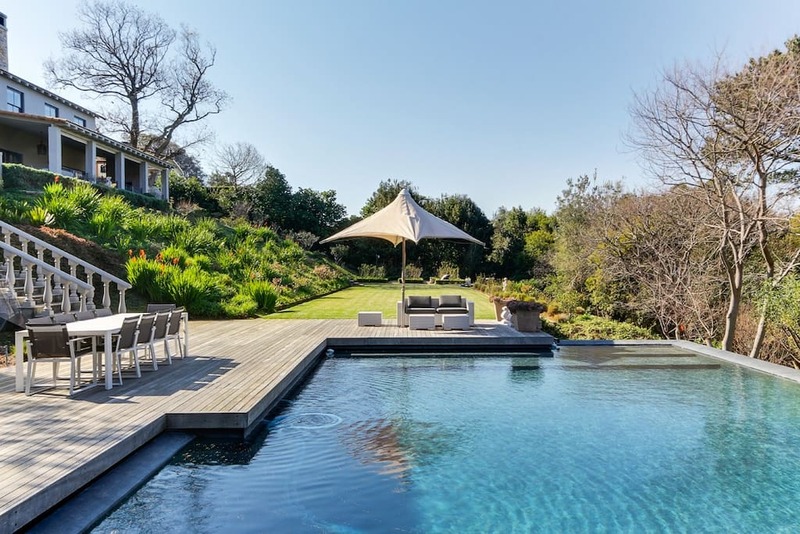 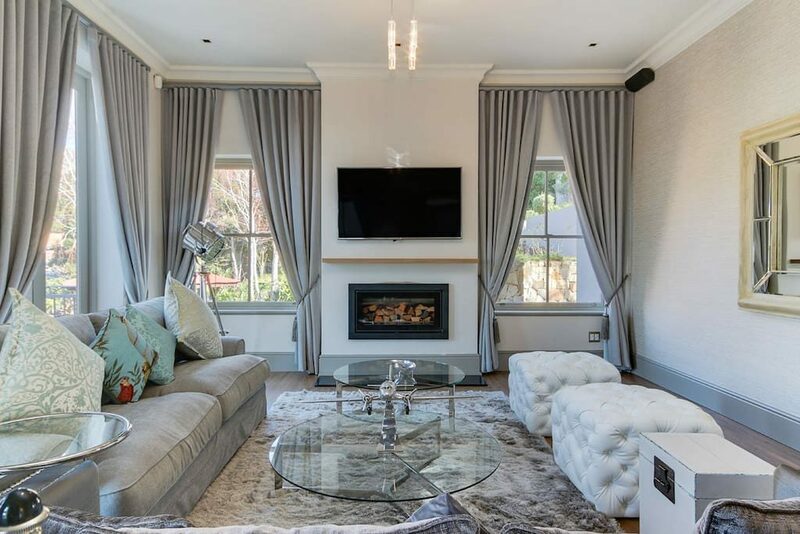 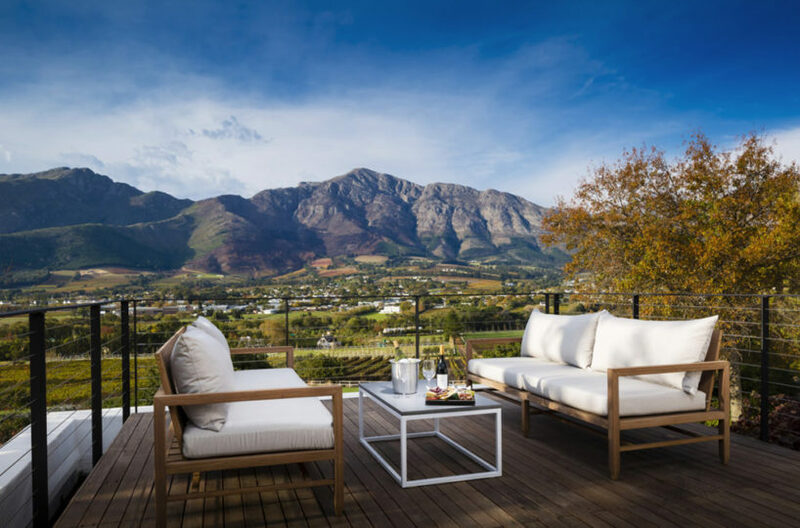 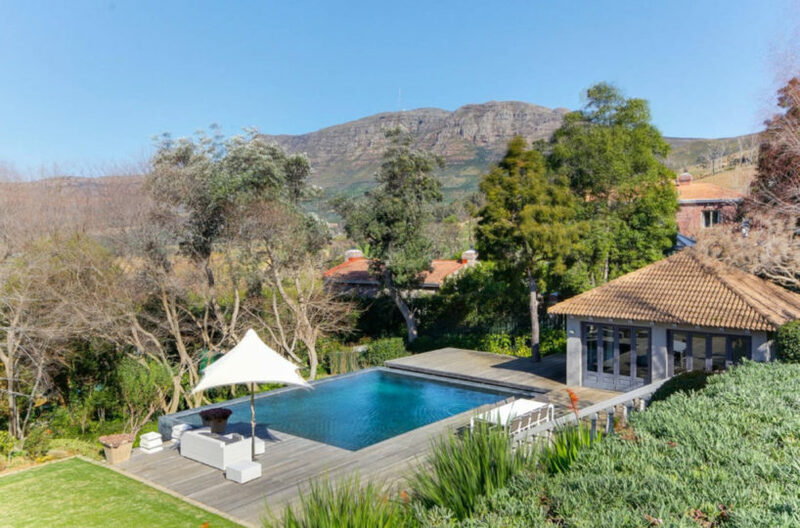 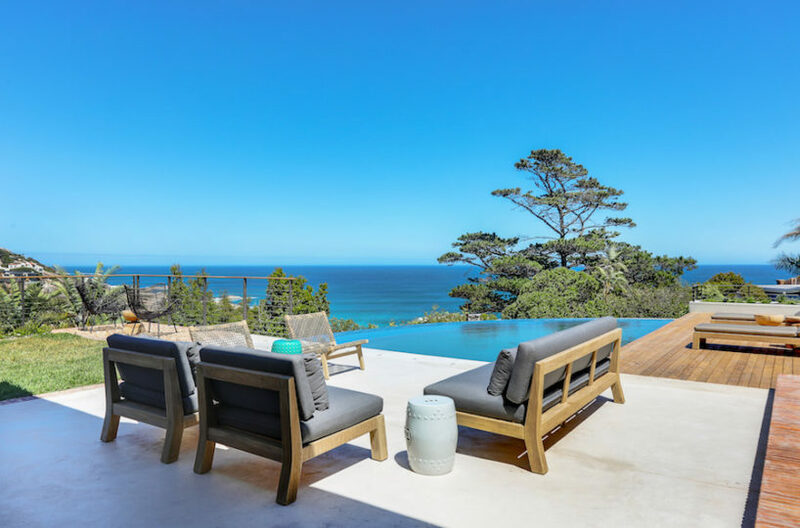 This beautiful Constantia home has spectacular views from every aspect and is furnished and designed to the highest standard. There are 4 luxury bedrooms, all en-suite. 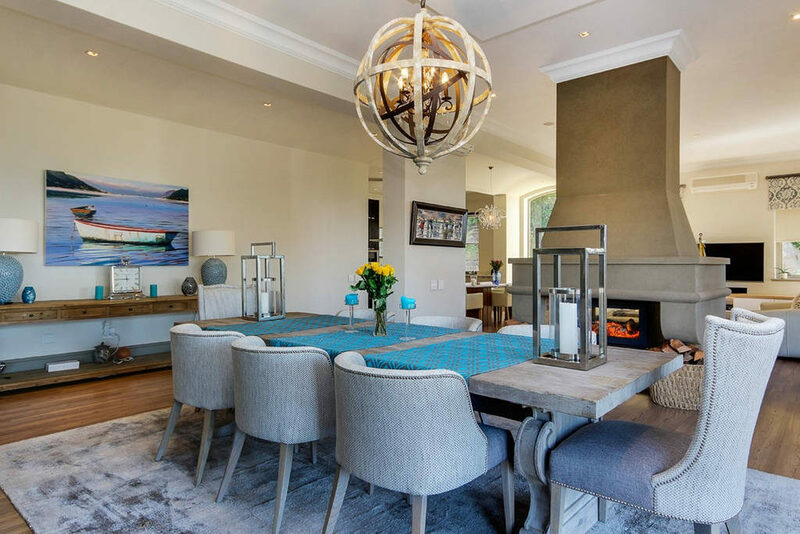 The open plan living space comprises of a modern kitchen with separate scullery, formal dining area and a relaxing lounge. 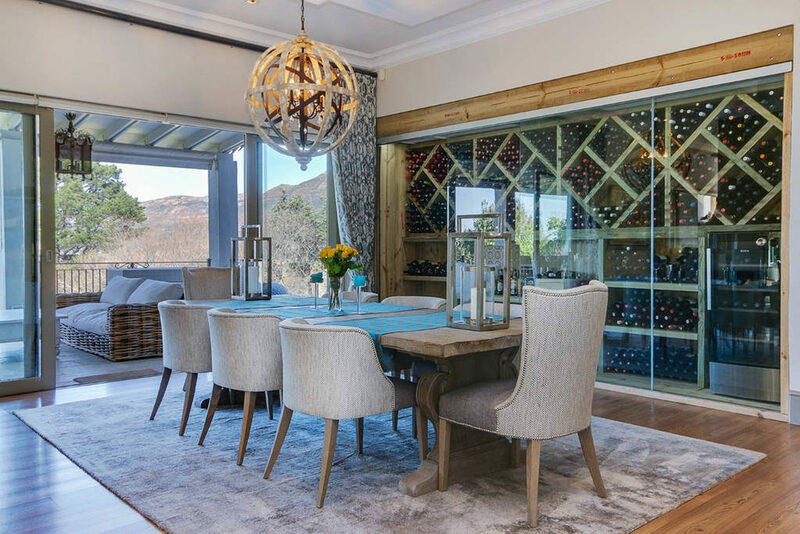 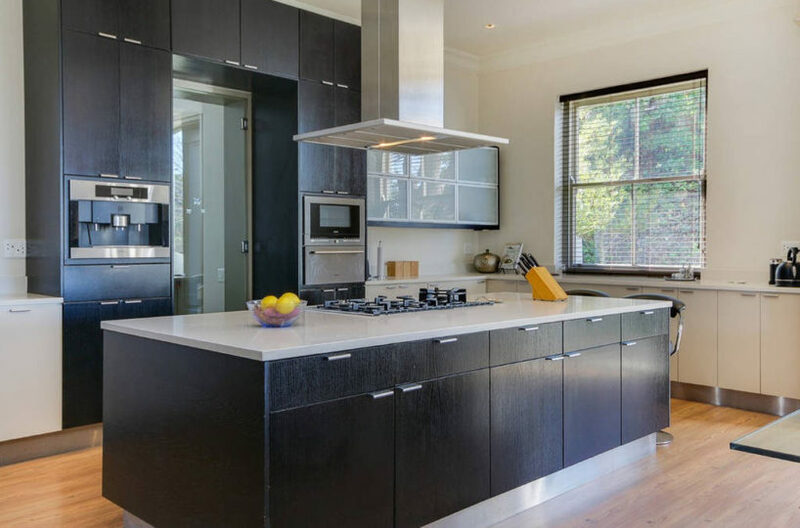 The kitchen has everything you need, there is a relaxed TV lounge area and a formal dining area with wine cellar. 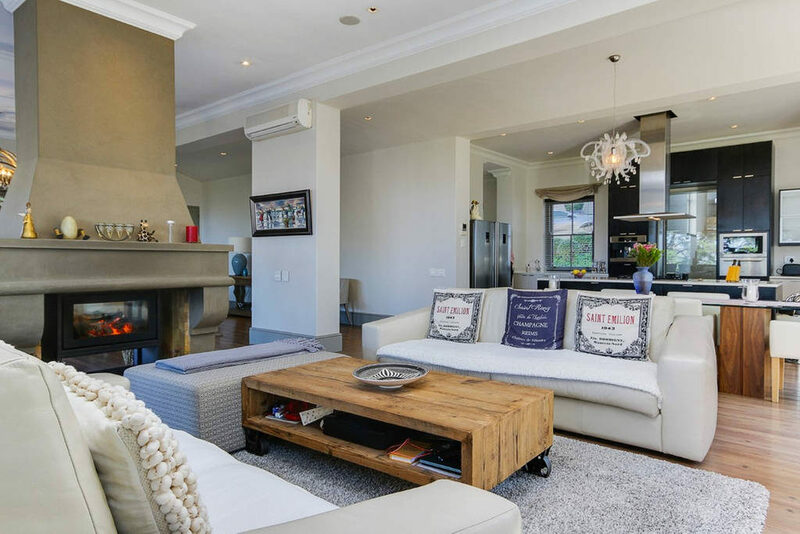 This space leads onto a large covered patio, with BBQ, dining table, 2 sets of couches and a fire pit. 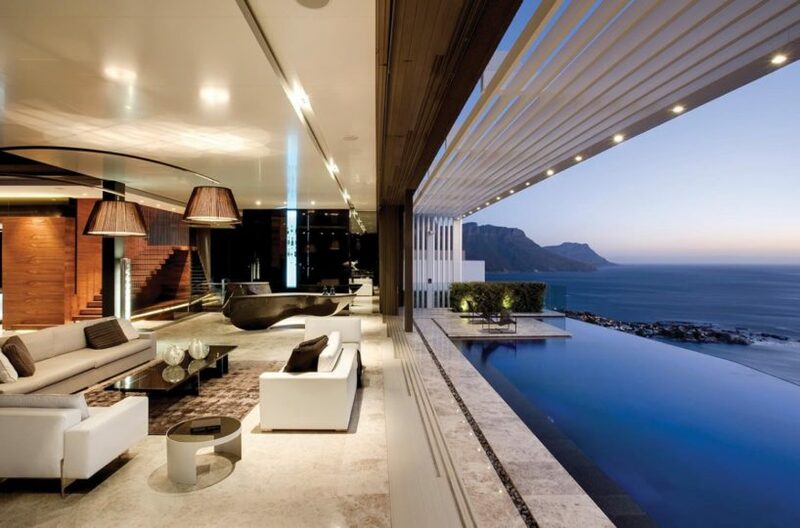 A little walk down, is the large infinity swimming pool. 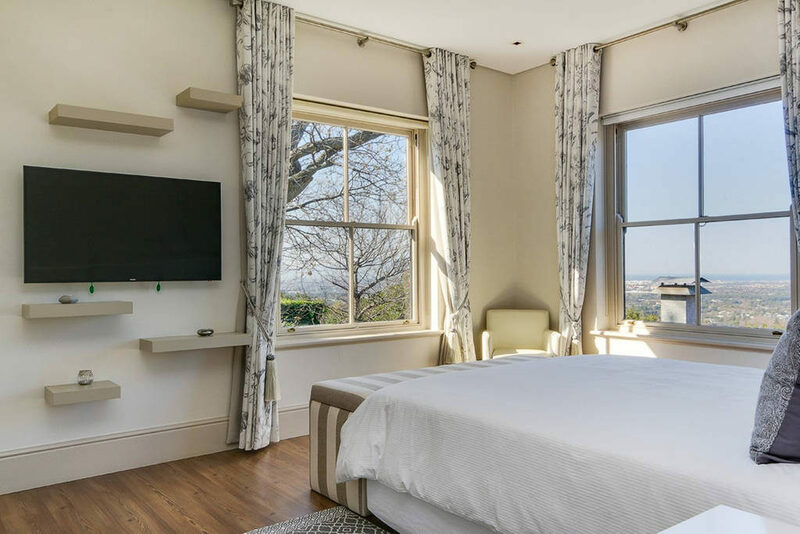 The 3 luxury guest rooms are all en-suite with kingsize beds and TV’s. 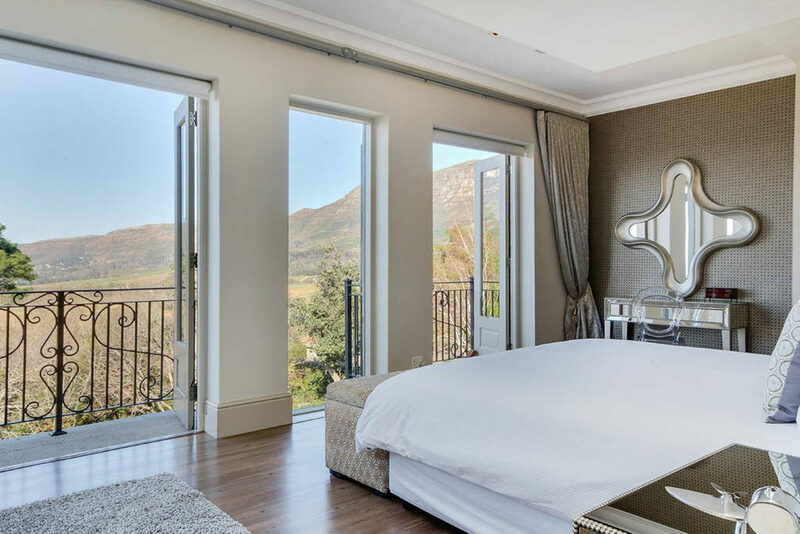 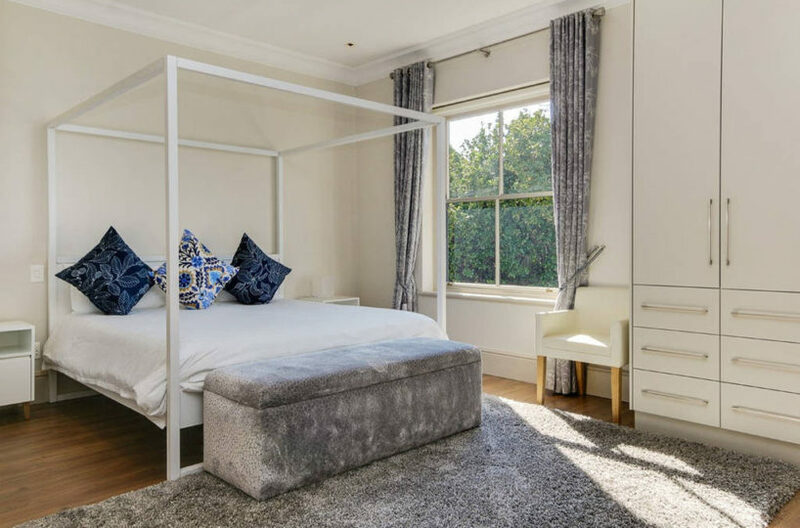 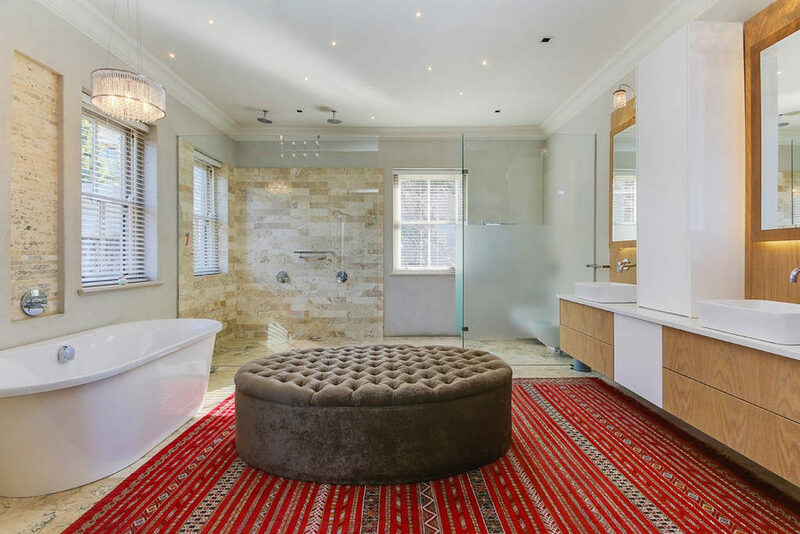 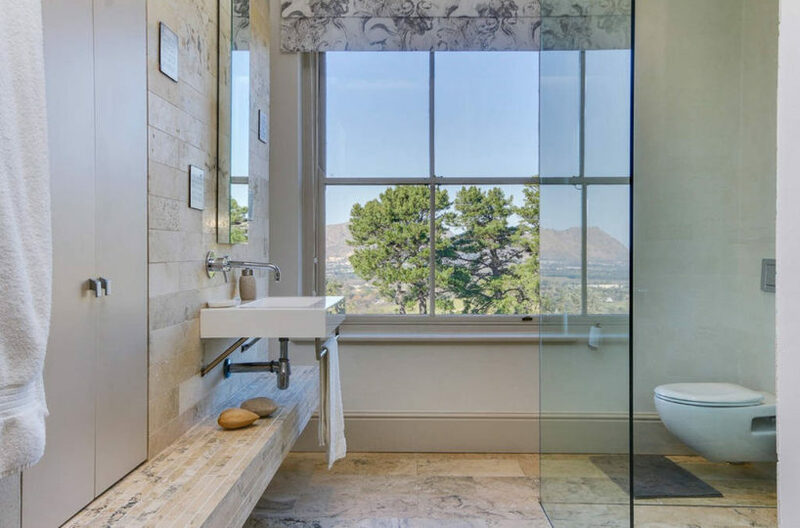 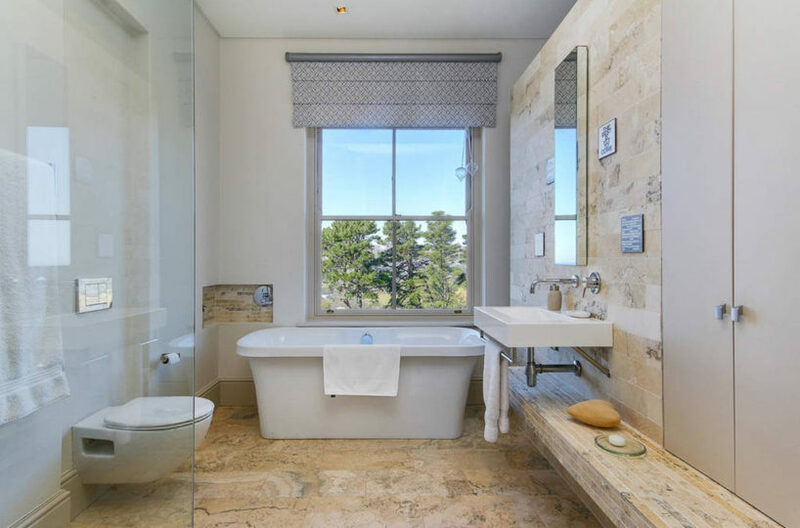 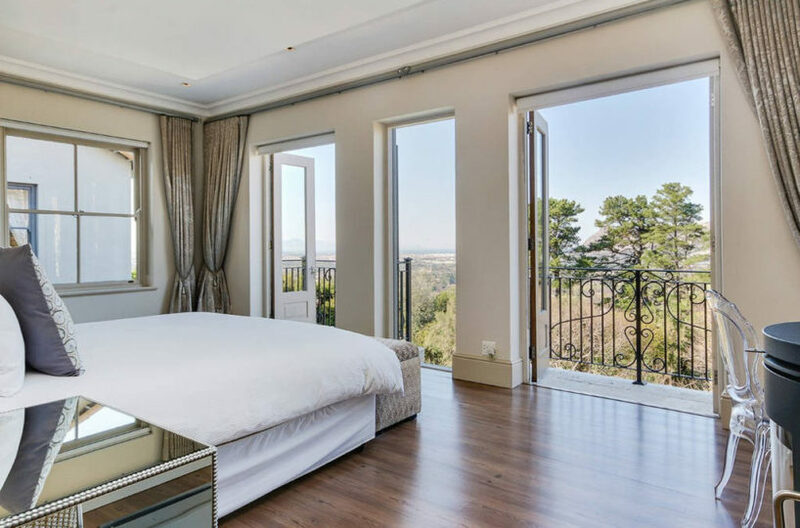 The master suite is spacious with an open plan bathroom and unbelievable views of the Constantia mountains. There are 2 live-in housekeepers. 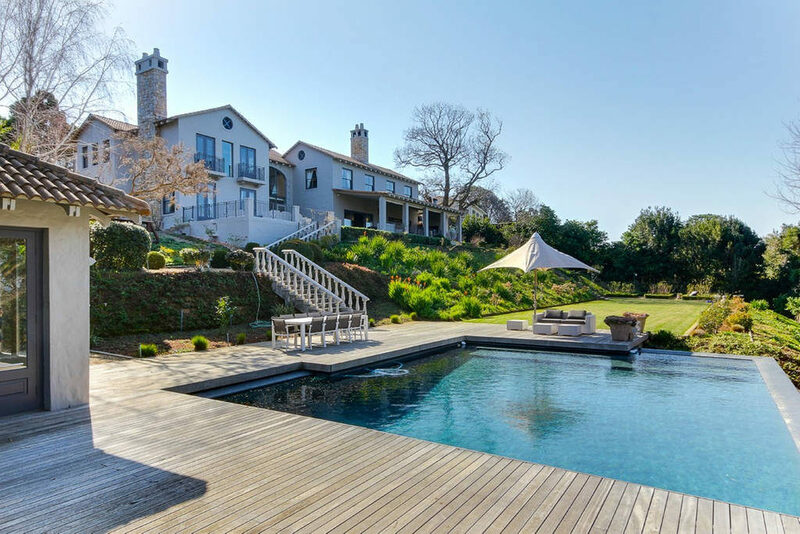 The home offers absolute privacy and is quite simply the most relaxing place to unwind or entertain friends around the large swimming pool. 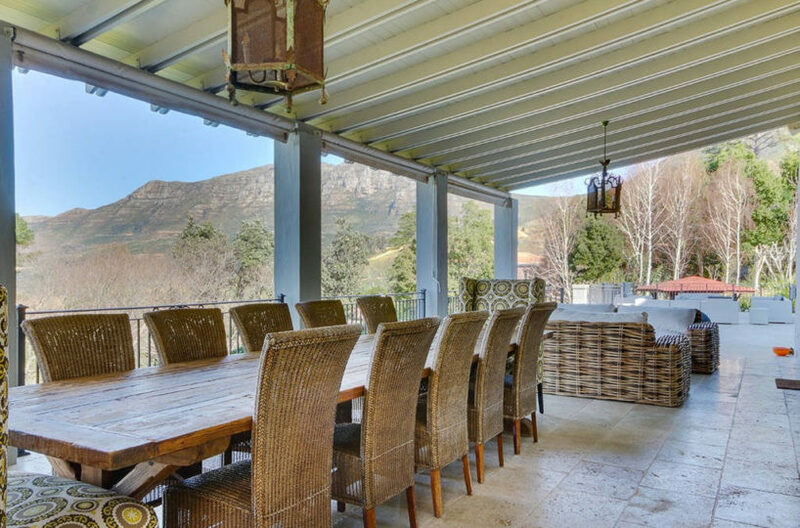 Just around the corner you have the excellent Constantia wine farms and restaurants.